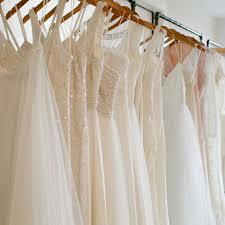 and how to choose a bridal sample dress with your budget for alteration costs in mind. We currently take many bookings for brides who have been lucky and bought their beautiful wedding dresses for an irresistible price. 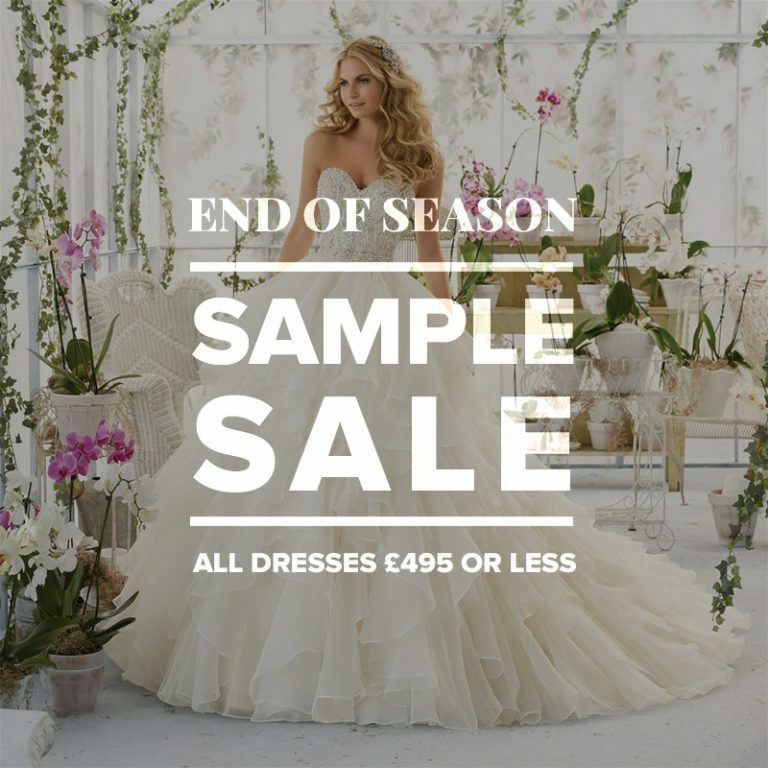 Sample sales for wedding dresses are on in full swing. 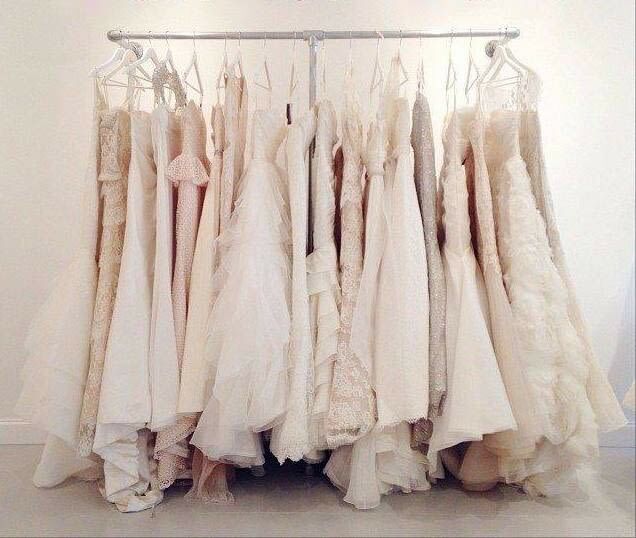 in regards to your bridal sample dresses: Occasionally these dresses fit you perfectly but more often they don’t. 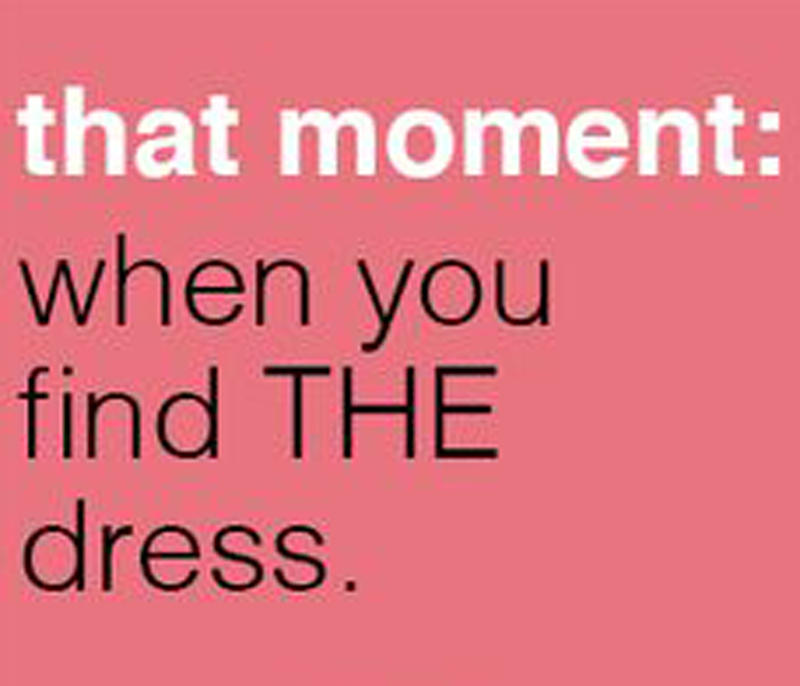 Especially if you need to take the dress down by one size and more, are planning significant style changes or need to turn a bodice that is to small into a laced corset, Alteration charges can be costly; sometimes even higher than the sample sale price of the dress itself, but you can avoid this problem by researching the cost of the required alterations before you take the plunge and make the purchase. When you decide on your bridal sample dress make sure that overall the dress fits you well, the size is correct and the style of dress you are choosing works with your body shape. Nevertheless if you choose a dress which you love despite it not being your size just bear in mind a sufficient budget which will be required for your dress alterations.